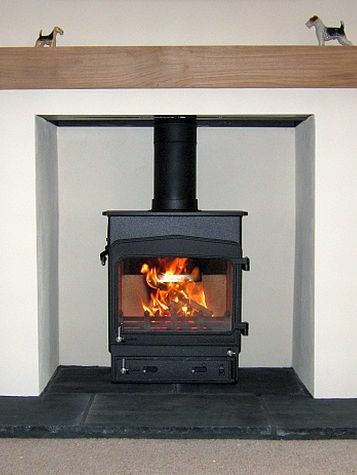 Using over 25 years experience of supplying, installing and servicing wood and multifuel stoves we are able to provide a selection that we recommend. 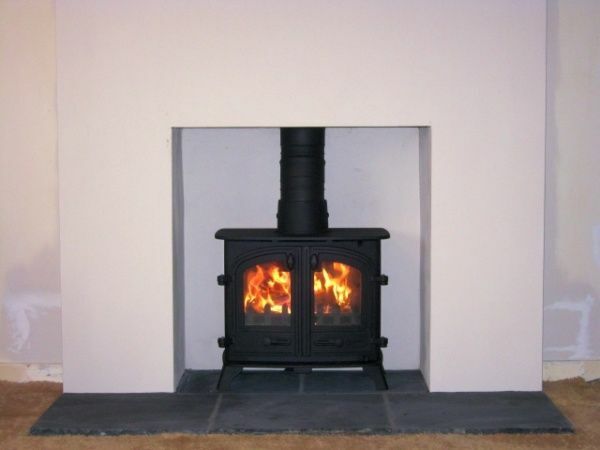 These recommended stoves are shown below in order of popularity based on installations that we have carried out in the Oundle, Stamford, Kettering and Peterborough areas. 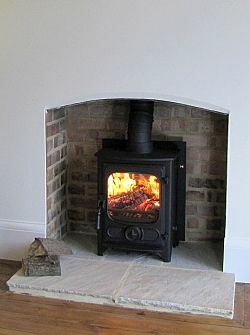 Other stoves that we are happy to source and have previously been asked to install are also shown. Please contact us for further details or to make an appointment to discuss your requirements. 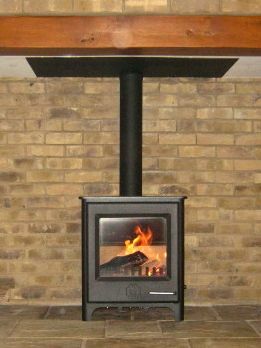 Woodwarm have been making steel cased stoves in Devon for 30 years. The traditional Fireview range are solidly constructed in standard depth or slender with one double glazed door to give a large flame picture. All models use the excellent Woodwarm grate bar system. 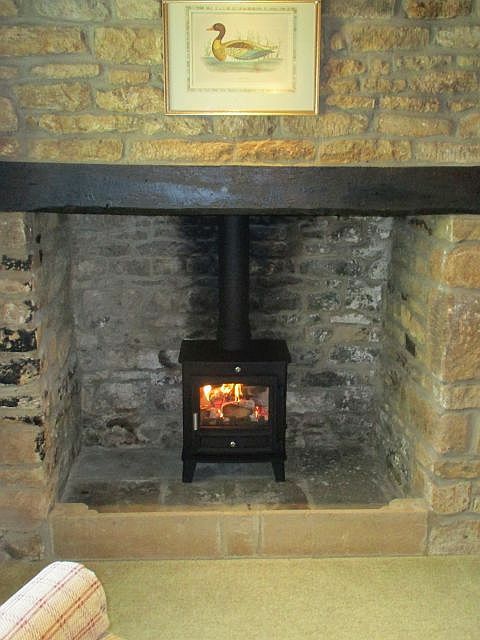 The Country range offers solidly constructed steel cased stoves that are easy to use and practical. 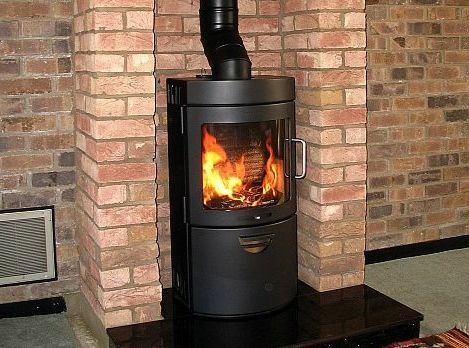 Established in 1972 in the Charnwood Forest near Leicester and now located on the Isle of Wight, Charnwood have a wealth of experience in the manufacturing of quality stoves. 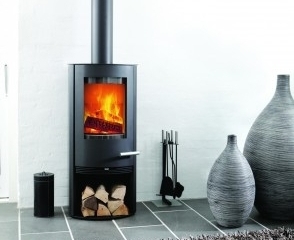 The Cleanburn range offers the sleek modern look of Norwegian and Swedish design in simple to use steel cased stoves. 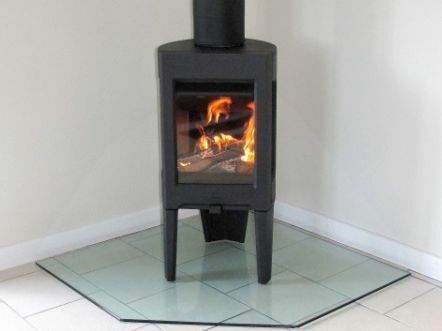 The range includes large single glass or double doors, excellent cleanburn system and standard or tall case options with the backup of being part of the Hunter Stoves Group based in Exeter. 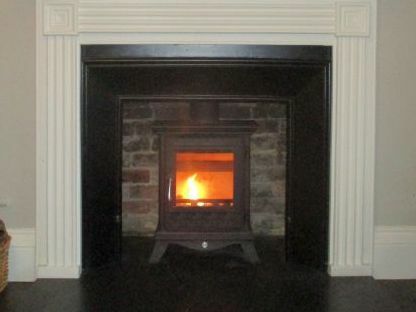 Woodwarm have been making steel cased stoves in Devon for 30 years. 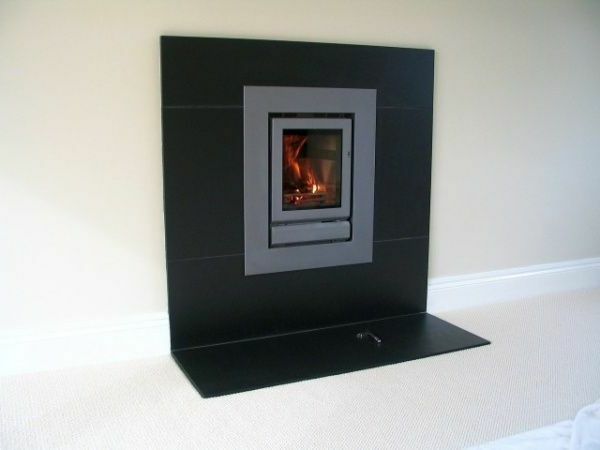 The new contemporary styled Phoenix range are solidly constructed in standard height or tall with one double glazed door to give a large flame picture. 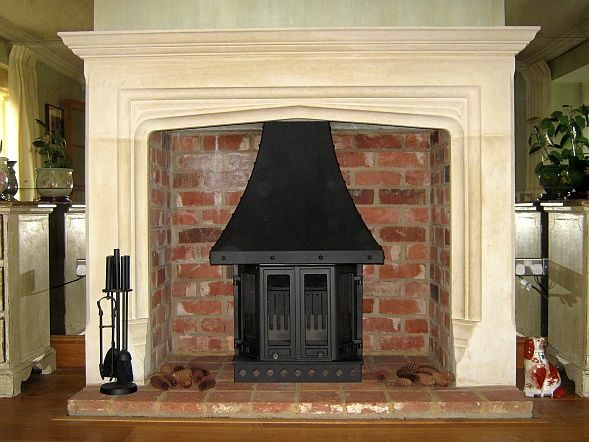 All models incorporate the excellent Woodwarm grate bar system. 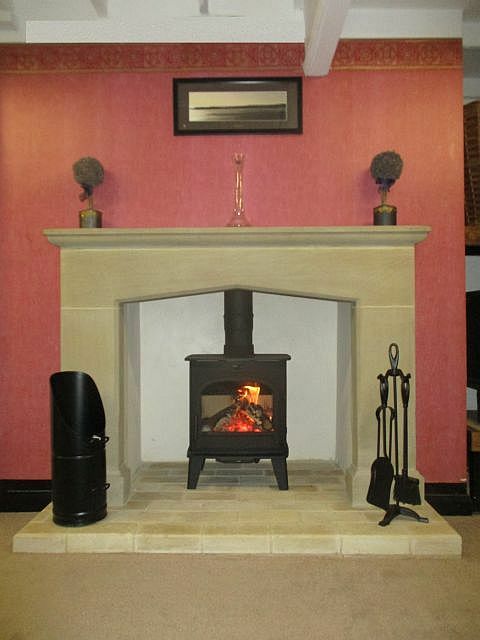 The Avalon range are steel cased stoves with large single doors and contemporary styling. 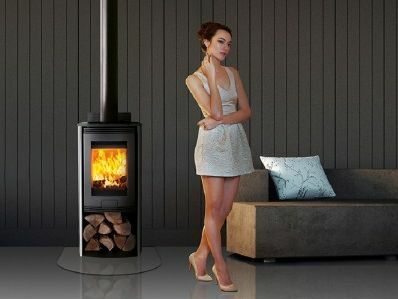 Their comprehensive range consists of freestanding models in standard, compact and slender sizes plus inset options too. 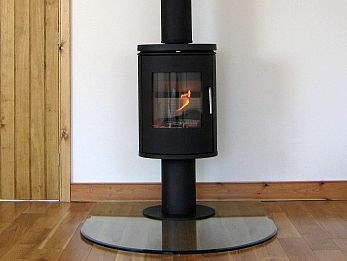 Part of the Hunter Stoves Group based in Exeter. 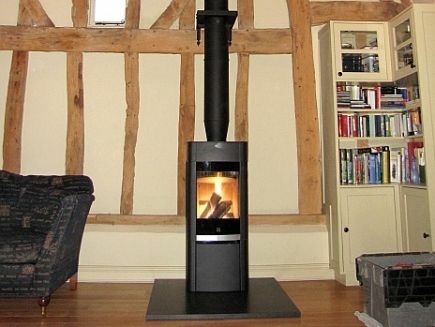 If you are not able to find a woodburner or multifuel stove that suits your requirements in this list please contact us as we may be able to supply and install other models not shown here.